As, we all know that elections had been started from 7th April 2014. The 1st phase of election has been already done in Assam and Tripura. 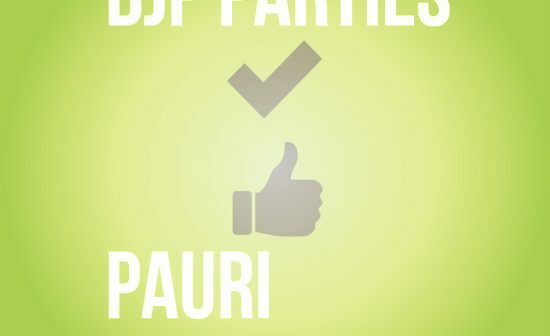 A Congress has filed a candidate against Bhuwan Chandra Khanduri in Pauri; BJP on Tuesday said that it was a confident wresting the honored Lok Sabha seat from the ruling party with a huge margin. Maj.Gen (retd) Bhuwan Chandra Khanduri, (born 1, October 1934) is an Indian politician. He served as chief minister of Uttarakhand two times from 2007-09 and 2011-12. 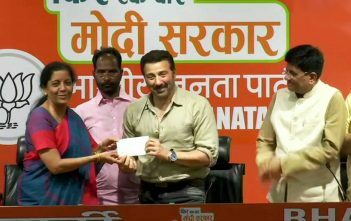 He is a senior member of BJP and also a member of Lok Sabha of India. He also served in army corps of Engineers, Indian Army from 1954 to 1990 i: e 36 years. Khanduri has always been sensed as a man of integrity and honesty. 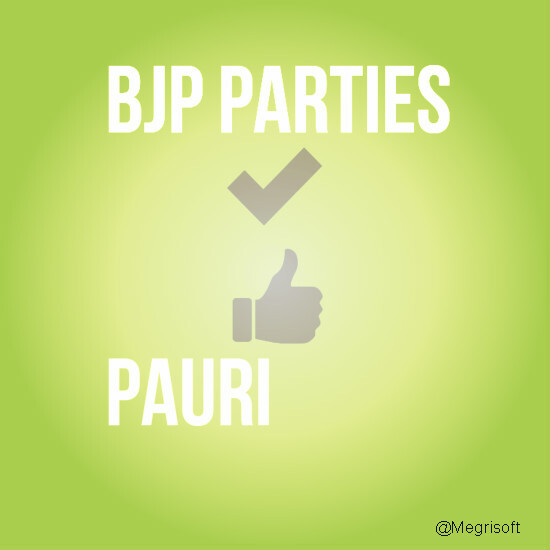 By these qualities no Congress Leader in the state is in a position to give him a fight in Pauri. As, he said that Narender Modi wave is wholesale the entire country. After a long time, In India an environment has been created where people have already decided that Modi will be the next Prime Minister of India. Because when a natural disasters happen in Uttarakhand last year and the Congress Govt has failed to heal wounds of the affected people. So why people vote the Congress Party. India has to think practically that to whom they have to choose.